The plantation at 103K has been uprooted and nature is quickly erasing traces of its previous existence. What remains is a green landscape with magnificent cedars basking in a bright and crisp sunshine. 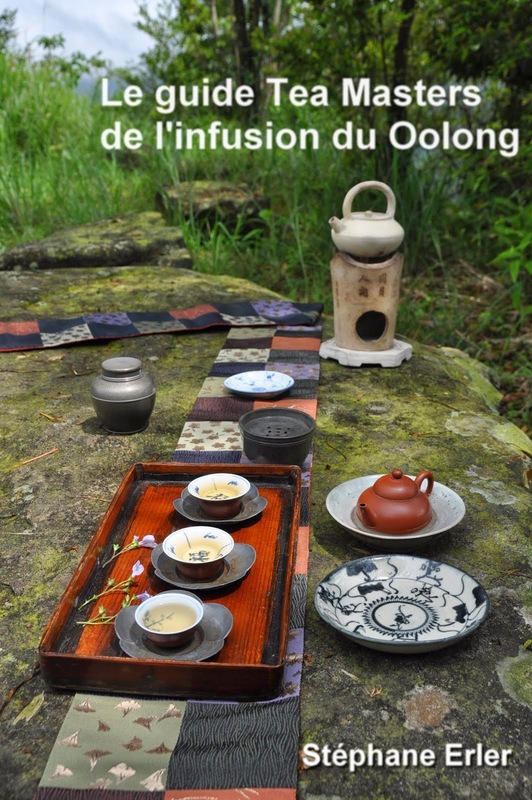 As Da Yu Ling plantations disappear one after another, let's enjoy some of its Oolong while we still can! 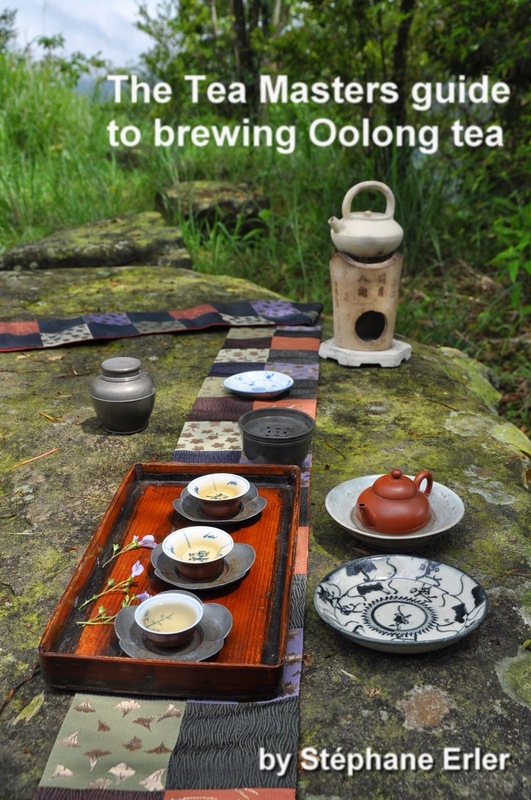 The brewing begins with a strong pour on the side to create this swirl that helps tightly rolled Oolong leaves unfurl. And thanks to the bright sun shining on my chaxi, it seems as if this pour is bringing water, wind and light to the leaves! The color of the brew gold and joyful. The winter midday sun is bright and soft at the same time. The transparent and clear brew of this winter Oolong also feels bright and mellow. It's a much softer, tender feeling than spring. The scents are also softer and sweeter. At one point, I even smelled a light gingerbread scent! It's very delicate and pure. The taste is what's most amazing. It starts very sweet, coating the tongue and palate with a layer of freshness that takes root in the back of the throat. The mouth salivates with pleasure. The power of Da Yu Ling is slowly revealed in this lingering aftertaste. Boiling water is necessary to open the leaves and get the most out of these amazing leaves. That's also why it's important to preheat the vessel well. The Da Yu Ling name became legendary even before the Taiwan government started to end the leases for these plantations. Partly, this legend rests on the fact that the highest Oolong plantation in Taiwan culminated at 2,650 meters in Da Yu Ling. But the other reason is the incredibly delicate, elegant and powerful aftertaste of this tea. Tea bag makers will continue to sell 'Da Yu Ling' packaging for many years! But only a small minority will know the true taste of this High Mountain. It's a privilege to be able to enjoy such perfection. And I feel very happy and thankful that I can provide access to such a gem.